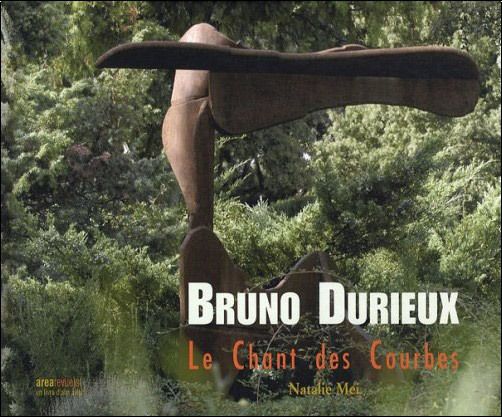 (…) The garden of Bruno Durieux is the peer of Tinguely’s. It responds to the need to rebuild an Eden where the mythical elements are made of contemporary metals. (…) David Smith bulks large in my Pantheon of sculpture. An economist friend of mine, once brought me a catalog of David Smith from the US. I discovered him when I had already made my way on my own. I instantly understood the significance of his work. He made me considerably move forward. 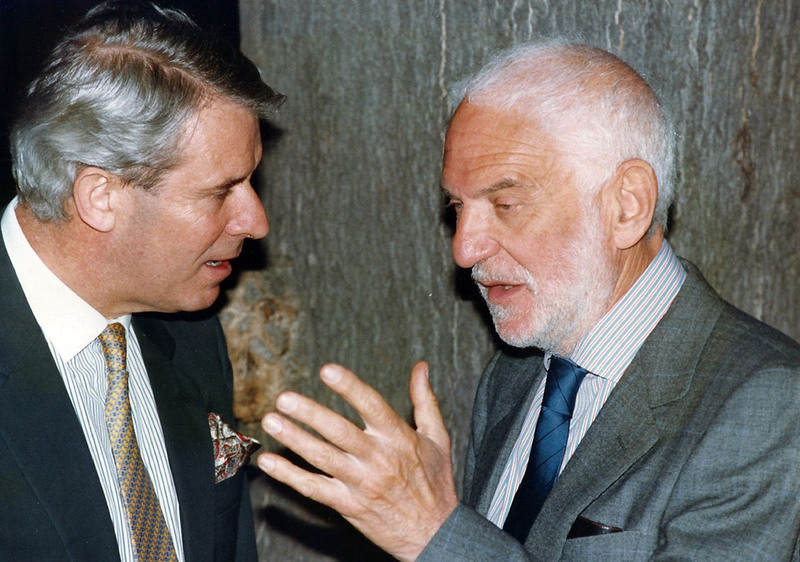 I also look up to Alber Ferraud who welcomed me in his workshop. His work does not have the impact it deserves. It is yet very important. I also owe a lot to Anthony Caro and his work. He dealt with everything. He always reinvents. What is left to be done after him? I asked myself the question … And the answer is … that he set the bar very high! Quoted notes by Nathalie Mei in “Le Chant des Courbes” edition Aréa. «A retrospective look on these sculptures - gathered to make this publication – made me feel like they were holding a sort of classical ambition. I wanted them to be sober and balanced, simple and synthetic, like what the French classical art has produced during centuries. I assure this statement conscious of the fact that binding abstract, steel waste made sculptures to classicism is paradoxical. Yet, it is legitimate. (…) The use of iron in sculptures does not spontaneously combine with classical spirit. It rather leads to expressionist or baroque pieces. This is due to the characteristics of this metal that can be twisted or curved as much as you want. It is the most malleable and resistant of all material of sculpture. It is flexible, quick, impulsive, nervous, challenging, sharp, vigorous. It enables the most striking, the most surprising, the brightest, in one word the most expressionist effects. But the spirit of what I do tries to resist to the strong nature of metal and tends to subordinate emotion to style. 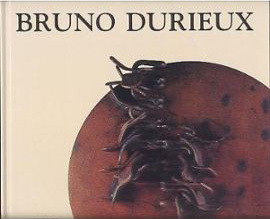 I seek to connect my work to this classicism, the nature and the meaning of which Baudelaire accurately expresses in a project of preface for Les Fleurs du Mal : “rhythm and rime respond in oneself to the immortal needs of monotony, symmetry and surprise” against “the vanity and danger of inspiration”.